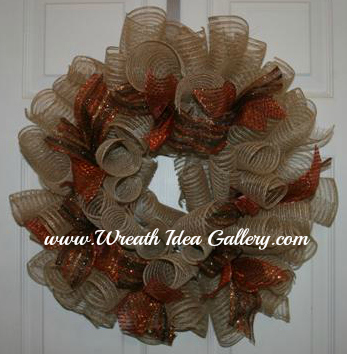 Same wreath three different looks. 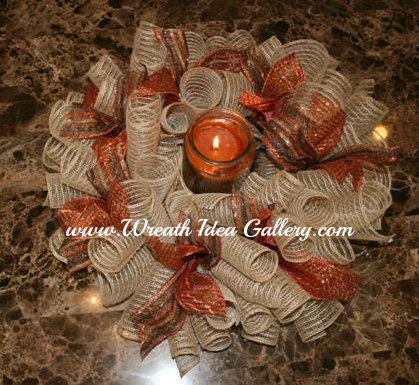 Depending on your taste or where you would like to use your wreath. 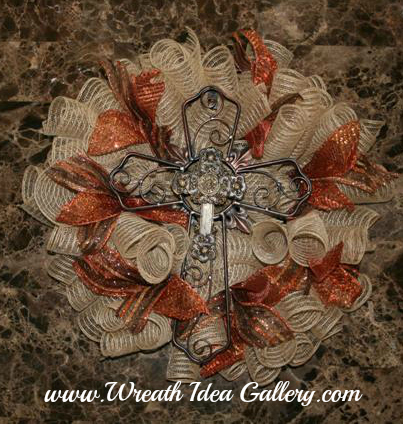 Add a candle and you have a beautiful centerpiece for your coffee or dining room table. Add a cross or other center focal point and you have a different look.